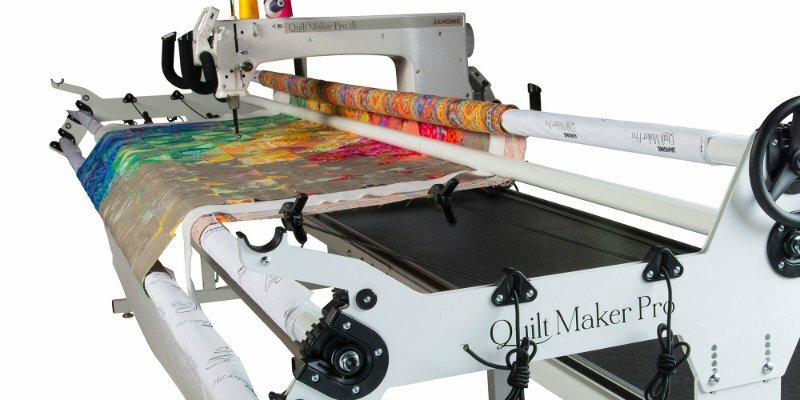 We work on ALL Brands & models! Serving the Cheyenne area since 1992 ! 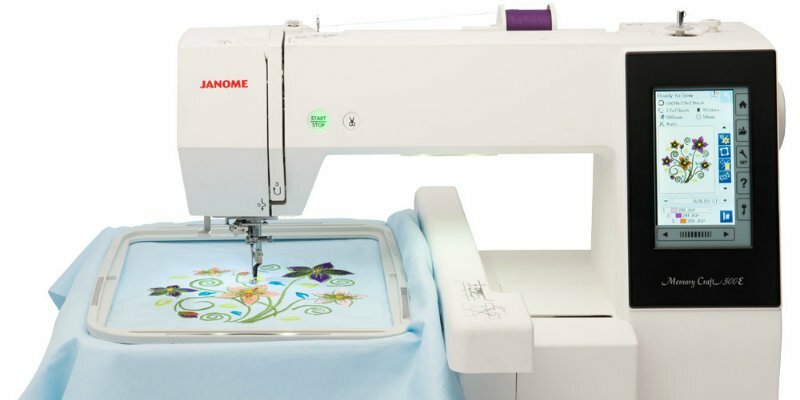 We are your EXCLUSIVE JANOME Dealer! 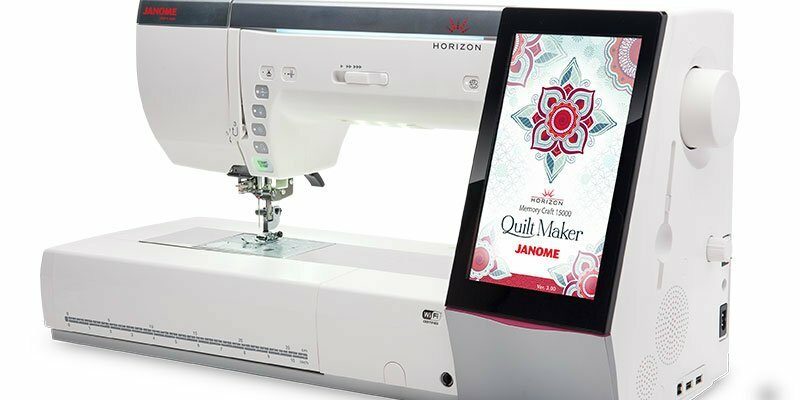 We are currently offering over 20 new Janome models to fill all your sewing needs! 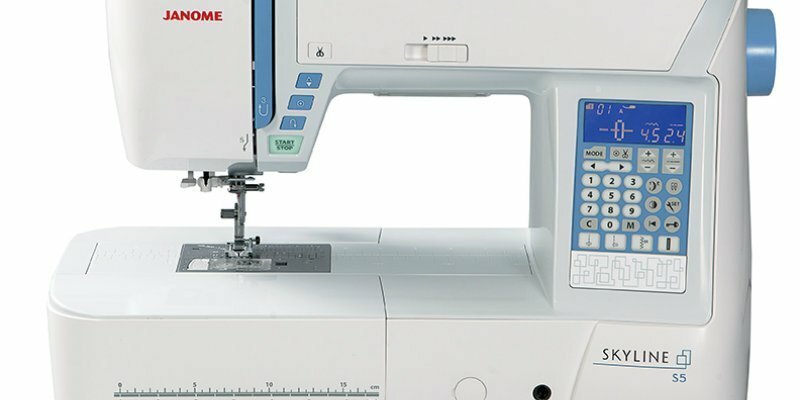 We are an exclusive Janome Dealer, although we repair ALL brands, makes and models. 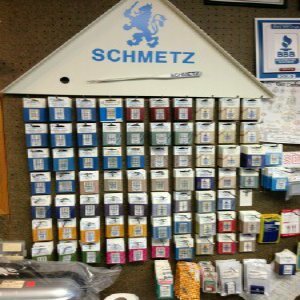 Professional Experience since 1982, repairing ALL brands, makes & models of sewing machines. 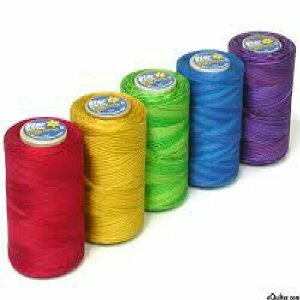 We recently introduced sewing classes and are working to add more instructors and classes. 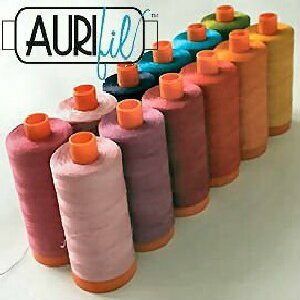 Sewing classes and Janome educators and special events will be scheduled here.